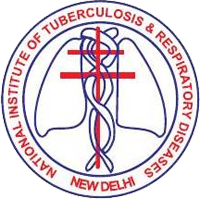 National Institute of Tuberculosis and Respiratory Diseases (NITRD) has announced recruitment news for the post of Staff Nurse and Assistant Engineer. 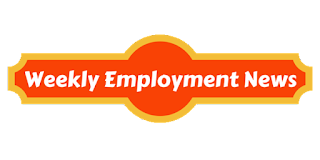 Applicants interested in this job may apply on or before 30th May 2017. Procedure to apply for job: Applicants interested in this job may send their job application in prescribed format to Director, National Institute of TB & Respiratory Diseases, Sri Aurobindo Marg, New Delhi-110030 on or before 30.05.2017.